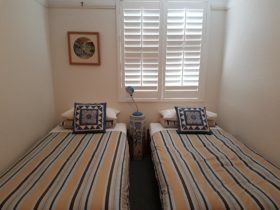 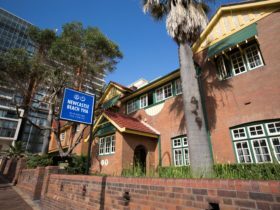 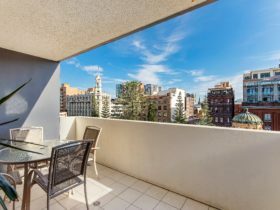 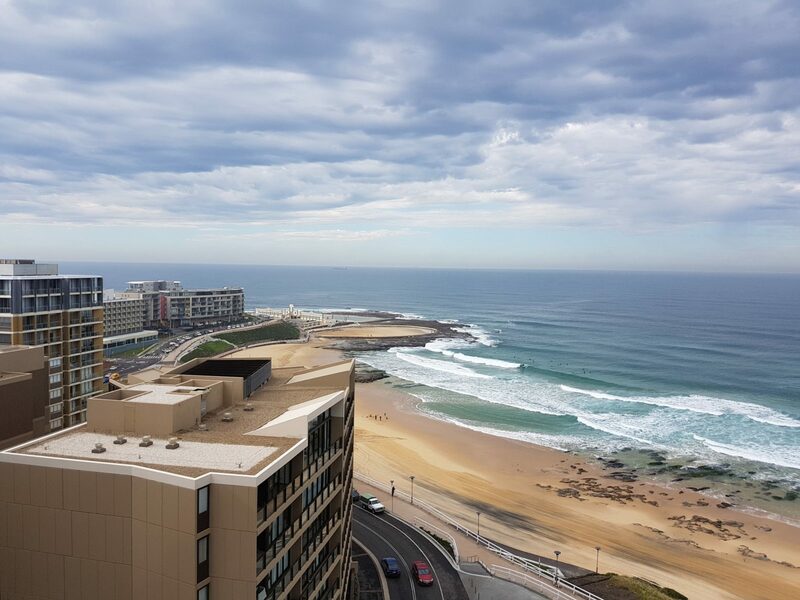 Horizon Apartment is a two bedroom apartment on the 10th floor overlooking the beautiful Newcastle Beach. 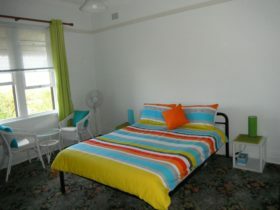 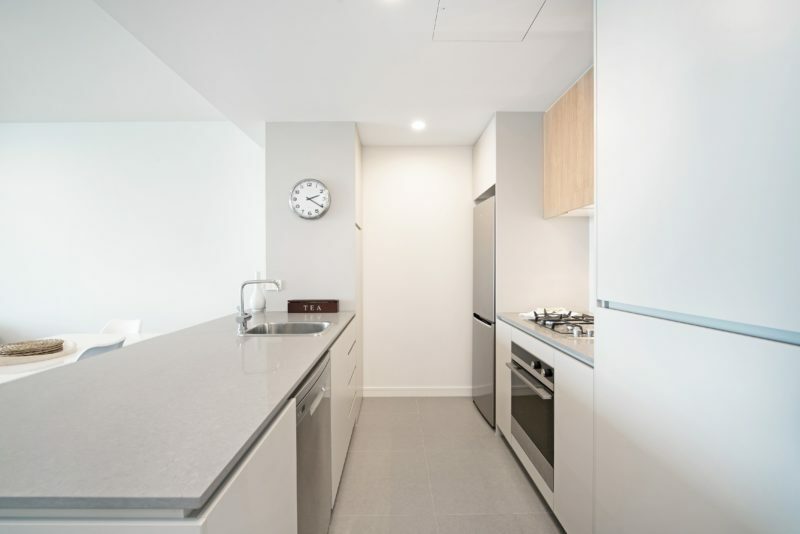 This brand new apartment is tastefully furnished and fully equipped to ensure a comfortable and memorable stay. 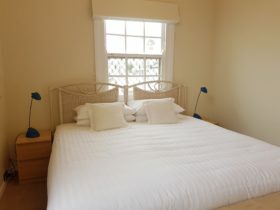 Wake up to the sensational views every morning and watch the ships coming and going in the distance. 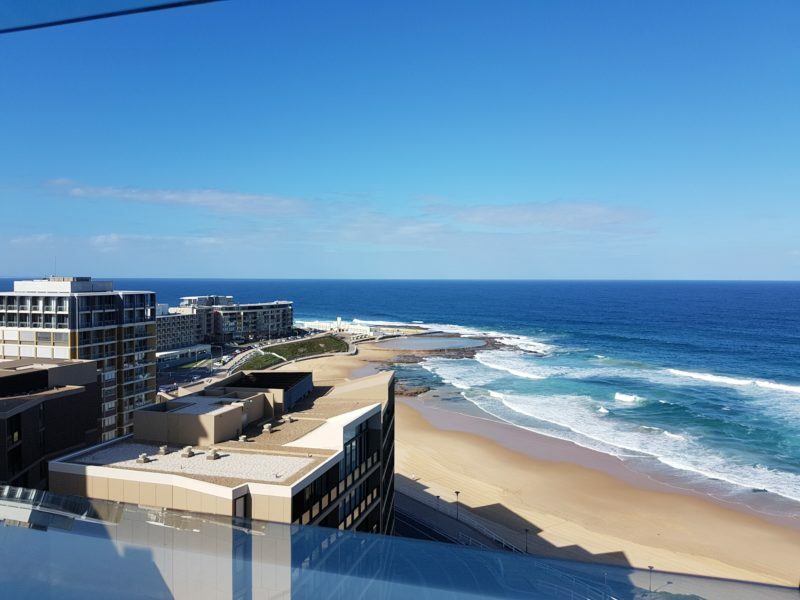 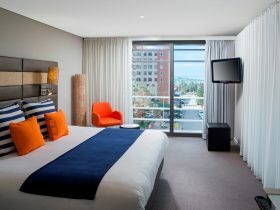 A luxurious place with the ‘wow’ factor for you to relax and enjoy Newcastle.